9 In. Turquoise Plastic Plates - 10 Ct.
Turquoise Luncheon Napkins - 20 Ct.
You get 10 high quality lime green dinner plates in a single pack. 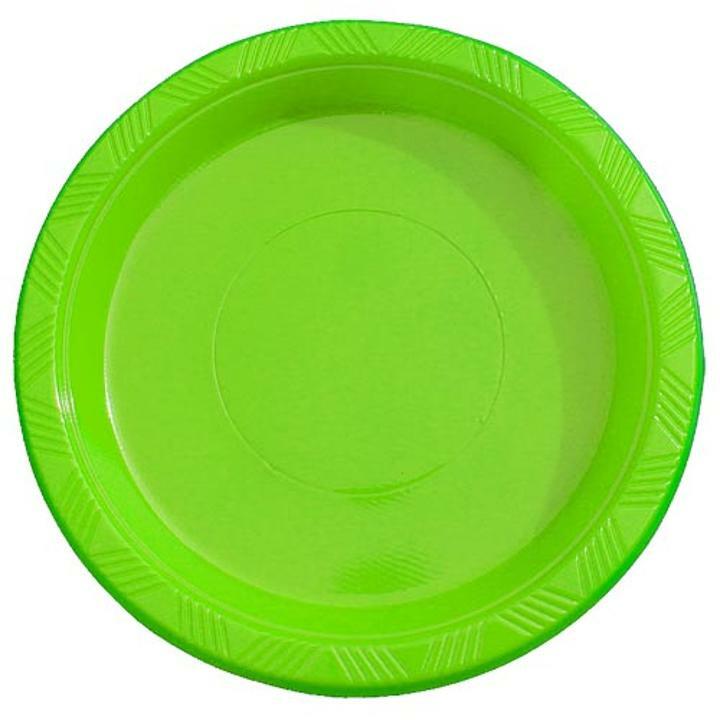 These lime green plates are round in shape and they measure 9 inches.